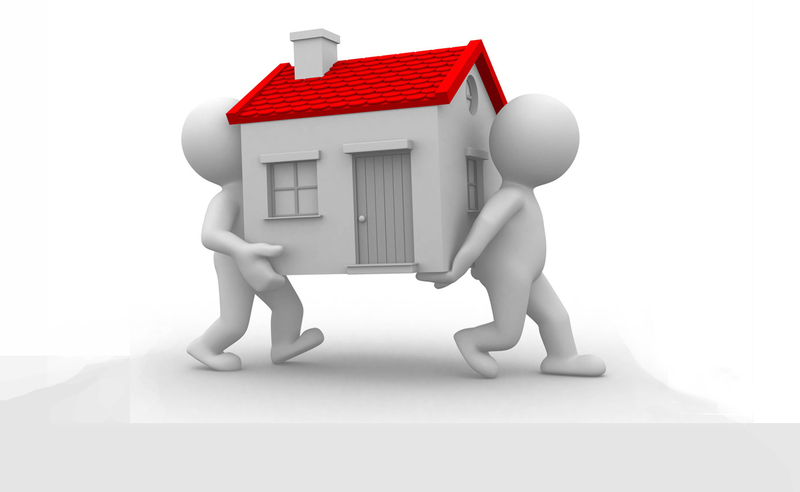 Dream Immo provides a wide array of relocation services for businesses and individuals. Whether you want to move your operations and assets to a place within a city, or internationally, our highly skilled relocation team will deliver it for you. Our network of transportation and logistic experts have handled relocations operations for clients ranging from large corporate businesses to individual offices. Our relocation team members use the most reliable and safe methods to ensure that your assets reach their destination without any damage. We also have special documentation and legal networks to handle the legalities and compliance related to customs clearance.